Our fearless leader opened L.W. Boutique Salon in October 2015 and never looked back. Lynnette was born in California but later moved to be raised in a suburb near Chicago, Illinois. She was trained at the International Academy of Hair Design in Daytona Beach, Florida and graduated top of her class in 2002. Education is important to Lynnette for herself and her staff so they travel every opportunity they can to get additional training to stay up to date with the latest trends and styles. Behind the Chair hosts groundbreaking yearly events and trainings that the staff has been to including Miami, Chicago and Ft Lauderdale. Lynnette has trained in classes with Guy Tang and Justin Anderson, among many other forces in the world of hair. She spent most of her career building a incredible clientele at Dion’s South Salon in Downtown Franklin. 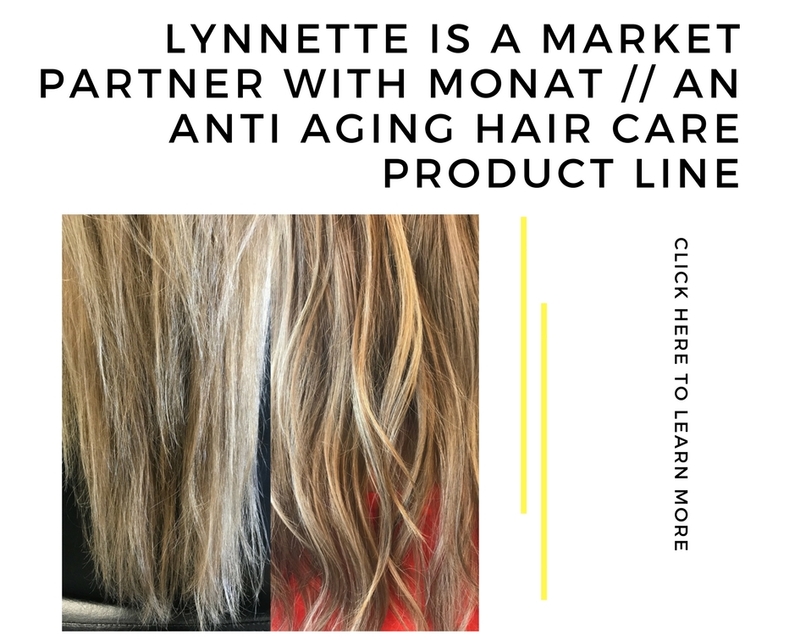 Lynnette has been to several extended education events/classes including a dynamic Paris Hair Show, a local creative class at Paul Mitchell Academy, received certification in Lasio Keratin treatments and many more. She took a 5 day course in London at the Vidal Sassoon Master Academy as well as styled a beautiful bride on her wedding day in Italy the following year. Come sit in your new favorite chair.